The final pairings for the Lidl Ladies National Football League semi-finals were confirmed after wins for Cavan and Louth in this weekend’s deciding matches. In Division 2, victory for James Daly’s Cavan means they finish in third place in the final standings and will meet Waterford in next weekend’s semi-final. 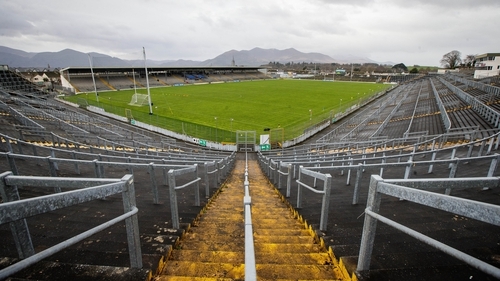 In the other Division 2 semi, table toppers Armagh will play Kerry. Cavan were four points behind with 20 minutes remaining at Fitzgerald Stadium in Killarney, but they turned things around and claimed an outstanding 4-16 to 4-9 win over Kerry.